At PrintPack India 2019, 1 to 6 February 2019 at the India Expo Centre in Greater Noida, Esko will showcase its automated workflow technologies under its ‘Packaging Connected’ theme on Stand I10 Hall 9. With live demonstrations of each leading component of Esko’s Packaging Connected solution, visitors will gain hands-on experience of a range of exciting technologies that drive integration efficiency and waste reduction for organizations around the world. Esko is a leading global graphic arts company producing completely integrated software and hardware solutions for the packaging and labels industry. The Kongsberg X20 cutting table will be on show; the most versatile digital finishing device on the market today handling the widest range of substrates available. 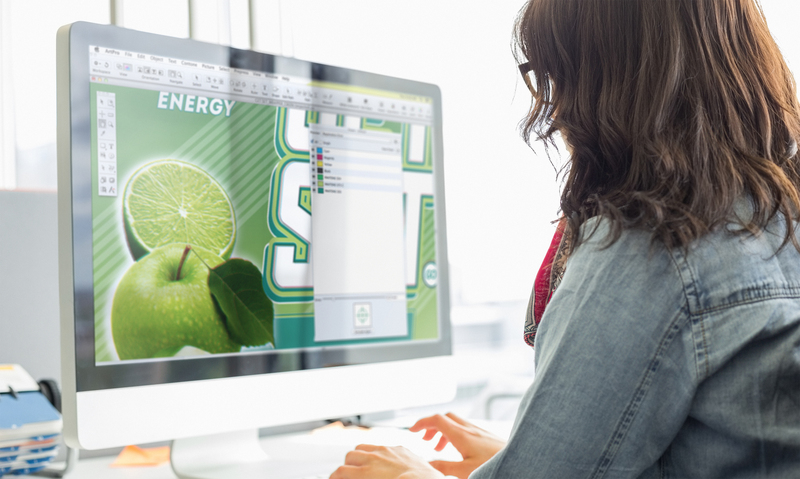 ArtPro+, a PDF editing software to reshape prepress, is an intuitive QA tool utilizing fewer clicks for operator efficiency and will be showcased alongside demonstrations of Esko’s Automation Engine QS for labels. Automation Engine QS for labels enables companies to increase productivity by 50% utilizing the same headcount. The software delivers high performing workflows, with automated quality control and reporting. Finally, Esko Studio, the preferred solution for designers creating artwork and needing hyper-realistic 3D mock ups, will be available.